with the Gospel over the past 35 years! 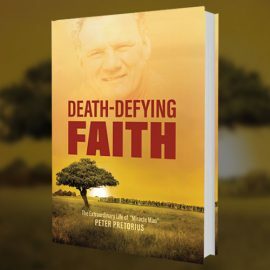 In 1979 Peter Pretorius, an affluent South African tobacco farmer, and his wife Ann came to the Lord after witnessing the dramatic healing of Peter’s father. Peter and Ann immediately began to passionately share the Gospel wherever they could. 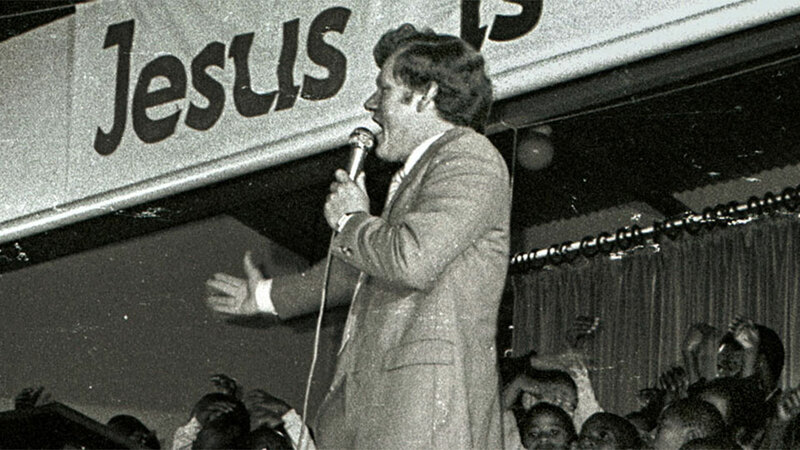 Within just three years, in October 1982, the ministry was founded. Peter Pretorius was born in Johannesburg, South Africa. He recounts his childhood—a “riches to rags” story set in South Africa’s apartheid era. 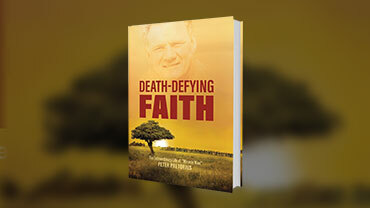 The injustices he witnessed would greatly influence him later in life when his father’s brush with death set Peter on a transformational path to salvation. View our reports to see how we made it happen. 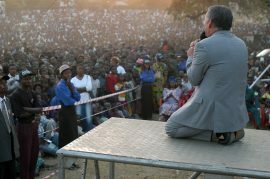 At Jesus Alive Gospel Outreach, through our outreaches and programmes across the African continent, are expensed to many stories of life change, and miraculous events that transpire as a result of the power of Jesus Christ. Discipleship is crucial for evangelism to be effective. The Christian Discipleship Programme (CDP) consists of more than 50 hours of Bible-based teaching sourced from multiple churches in its development of more than 10 years. Everyone has a right to be exposed to the Good News of the Gospel. 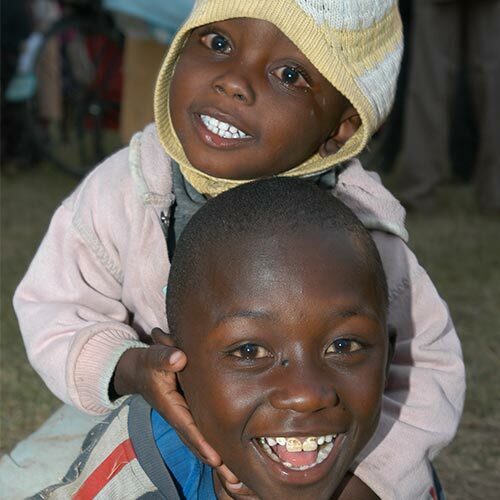 But getting to the rural communities of Africa takes financial resources. This is where collaboration takes place. We have the experienced team and you have the funds to partner with our vision and mission. EVERY person should have an opportunity to hear the Gospel and you can make it possible. 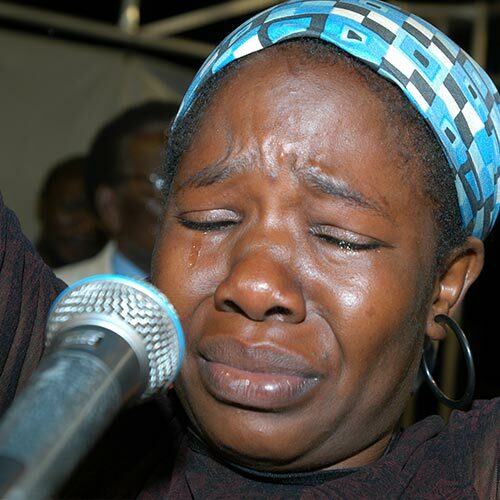 Jesus Alive Gospel Outreach (JAGO) has faithfully taken the Gospel to rural Africa for the past 35 years. Staying true to our vision of “going where others will not go and reaching the unreached where they are”, we now also take the Gospel to prisons in Kenya. We have an incredible opportunity that cannot be missed. 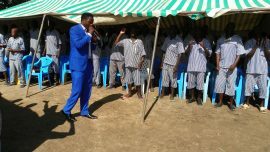 After the amazing responses and life-changing testimonies in two prisons, the Commissioner General of Prisons in Kenya has requested that we introduce our Christian Discipleship Programme (CDP) Teaching centres into 119 prisons in Kenya! Dear Go Club Member There is nothing more satisfying than to know that what you have invested in, is changing the life of another. Your participation and contribution to our Go Club is an extension of yourself.